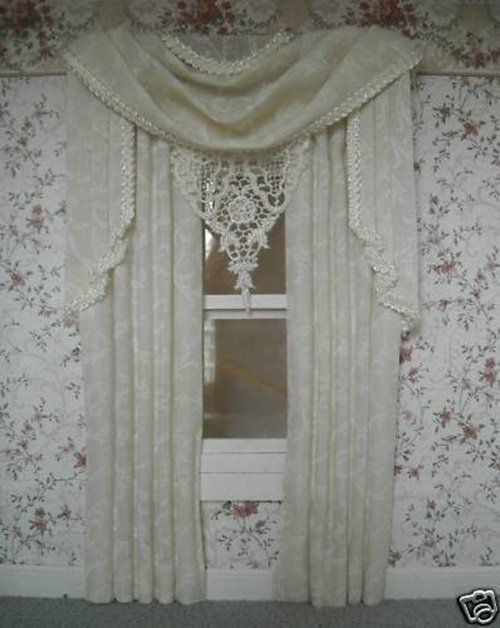 Have you ever felt like fate was playing a prank on you when you spend a large sum of money and time on making and hanging a new curtain, only to find that it looks completely out of place? 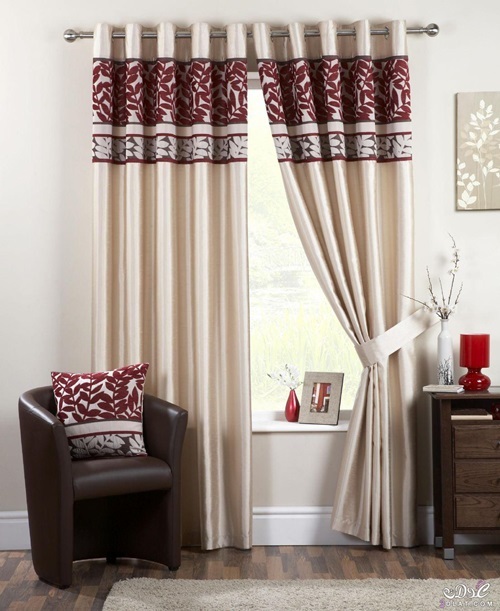 Do you need some help with choosing curtains for your house? 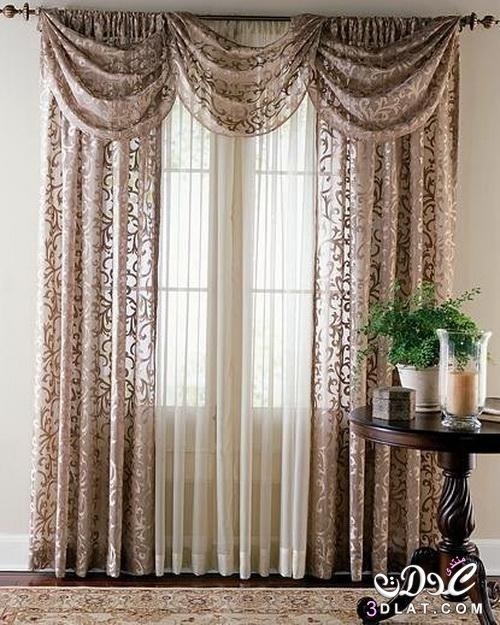 Here in this article, we will set you in the right path to knowing how choose curtains that serve your needs and make your house fabulous. 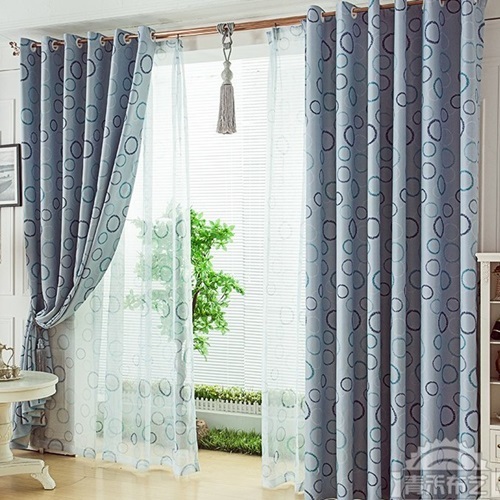 1- The first and most evident thing to do when choosing curtains for any room in your house is measuring the height and width of the windows. 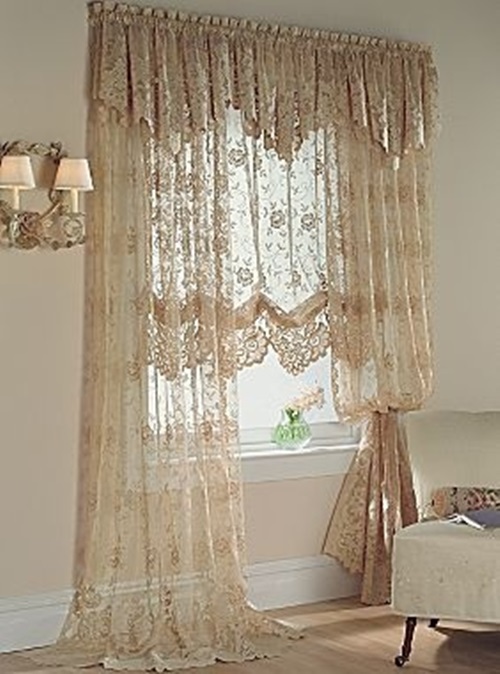 You do not want to end with extra lengths of fabric that make you trip whenever you pass by the window, and you do not want your window to look like you have chosen a towel to cover it with instead of a proper curtain. 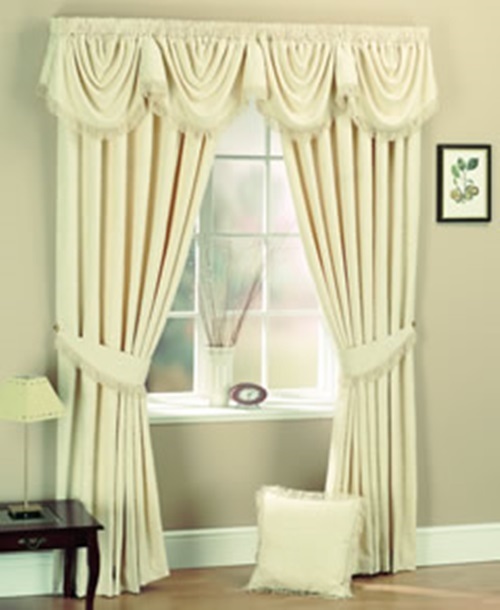 Such problems happen when you do not measure your windows properly. 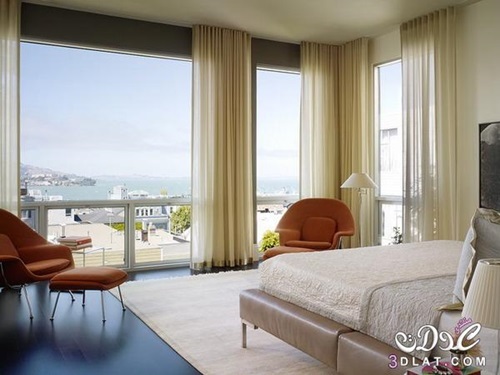 2- Think about the location of the room, and how much light it gets. 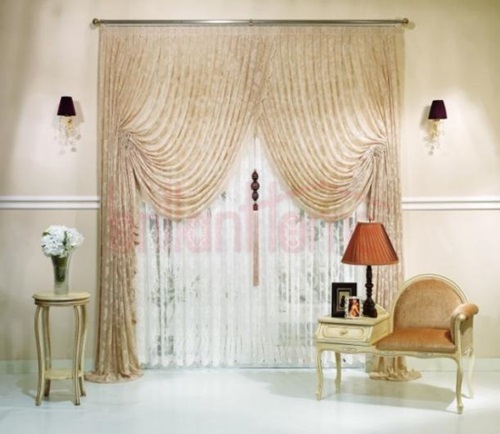 Depending on that, you could decide what type of curtain you want for your room. 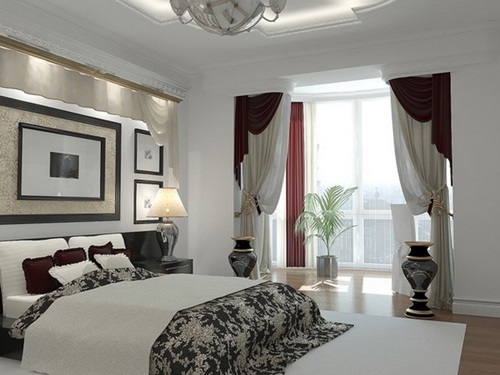 Rooms with too much light will bother you when taking an afternoon nap. 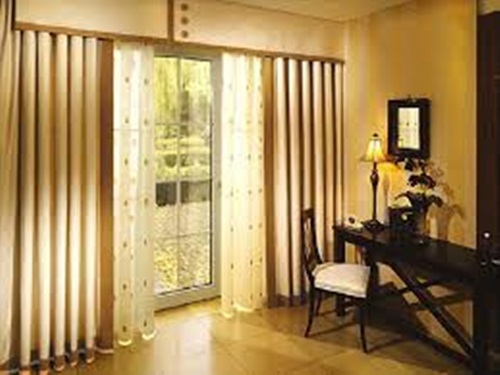 So get heavy curtains for rooms with too much sunlight, and sheer or semi-transparent curtains for rooms that do not get enough sunlight. 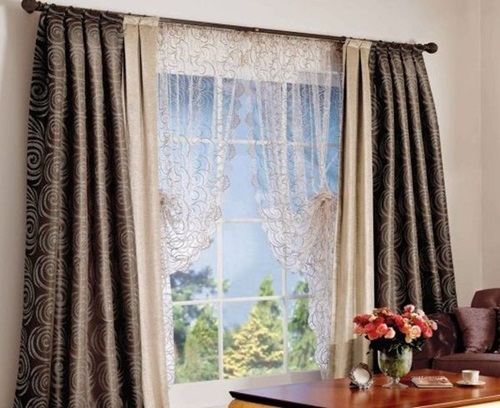 3- Take the style and pattern of your curtains into account. 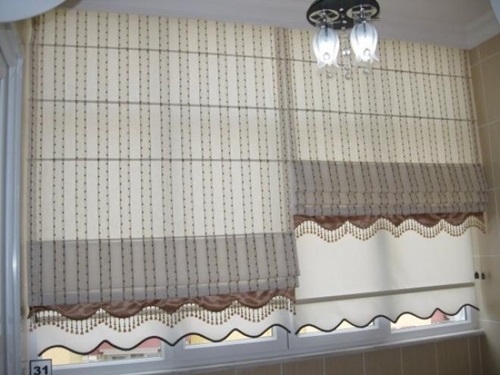 If you have a modern design house or furniture, then all you need for such design is simple curtains with simple patterns. 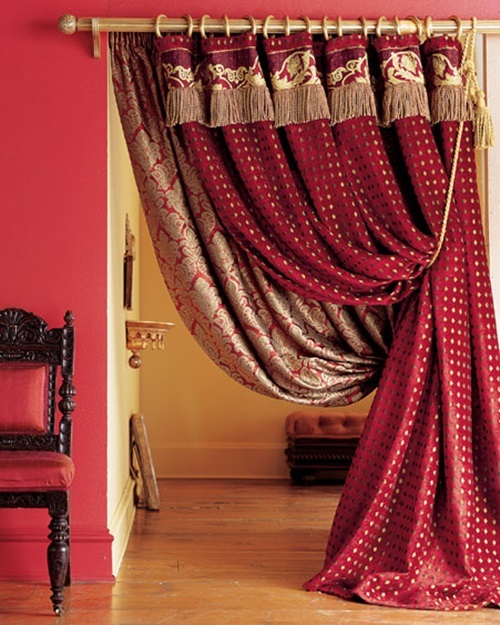 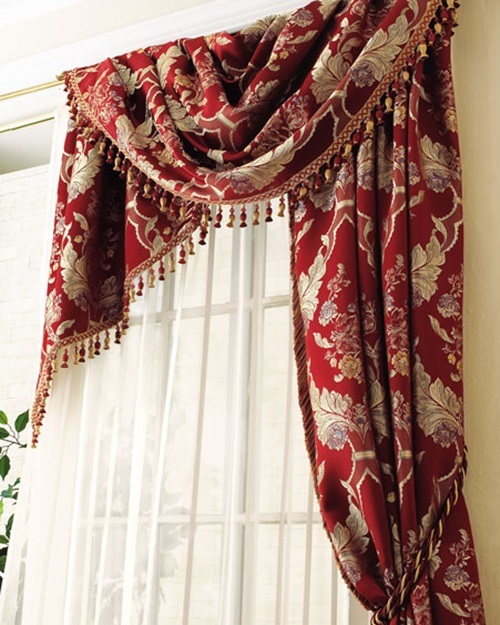 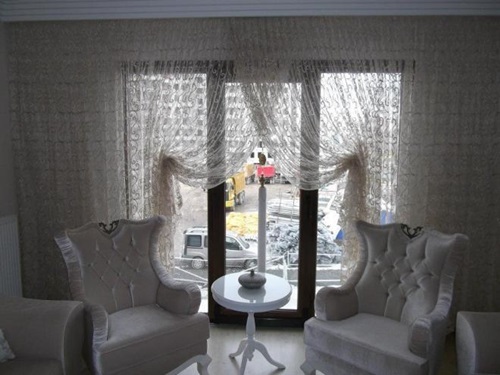 Save the lavish curtains with beads and ruffles for heavily decorated Victorian style rooms. 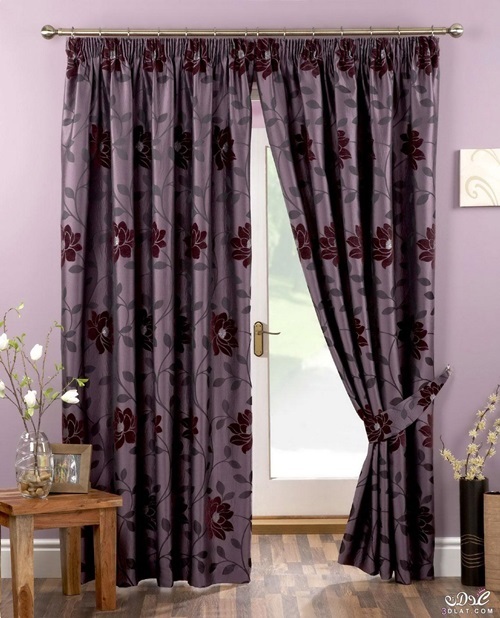 4- Internet is an extremely helpful tool that can save your time and money when choosing curtains. 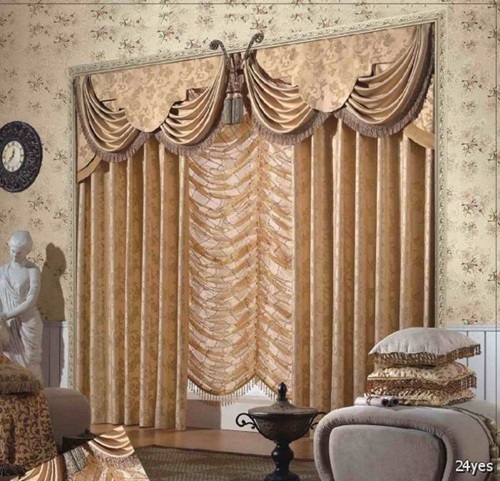 Browse over the variety of patterns and styles and choose your favorite curtain. 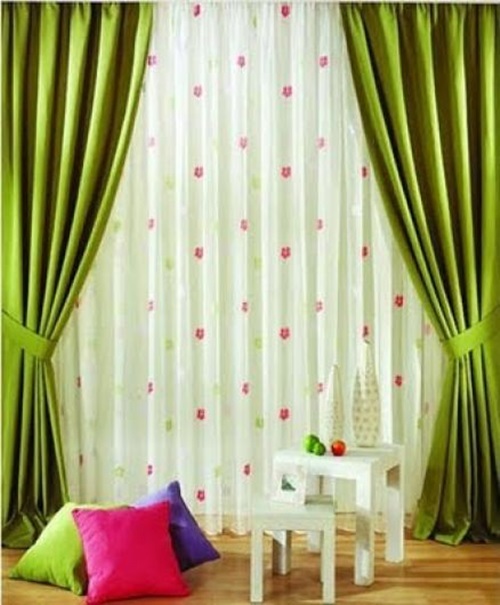 So now, you know how to choose your curtains wisely. 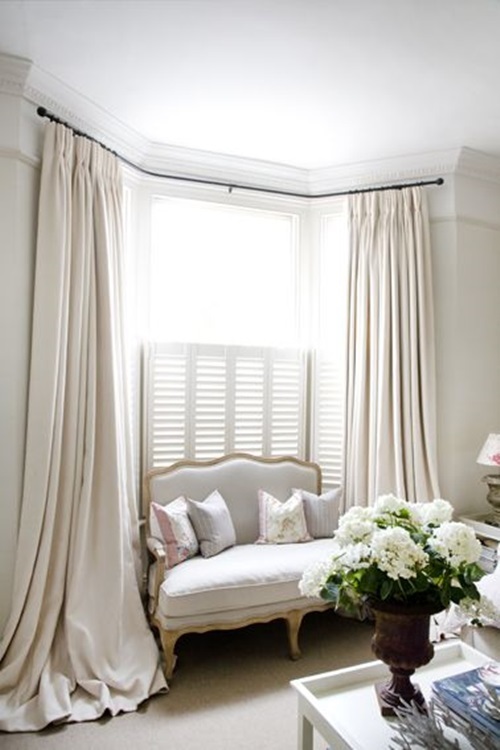 First, measure your window. 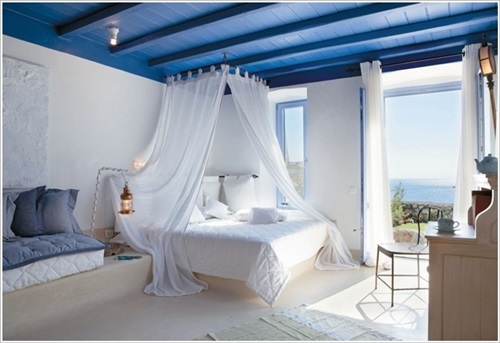 Then decide how much light it gets. 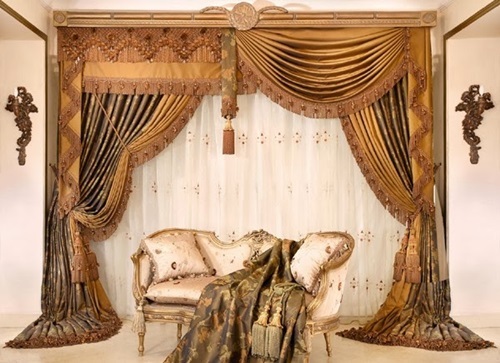 After that, choose a suitable material. 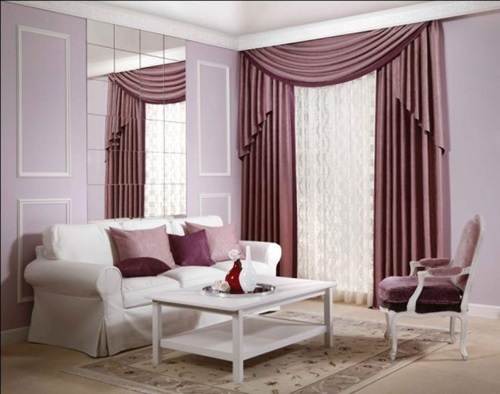 Finally, choose a suitable design. 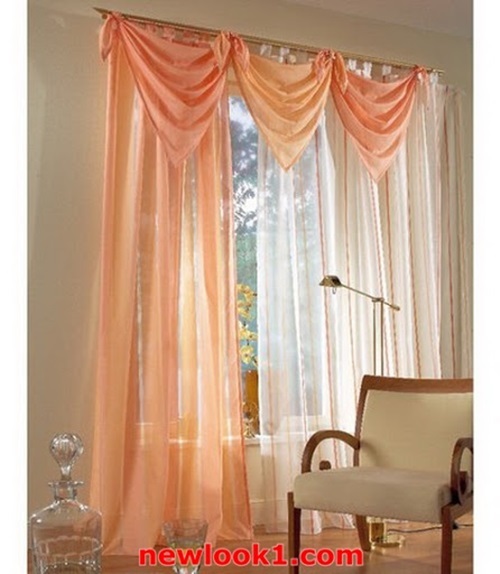 You will be amazed next time you buy a curtain when you find out how easy it has become.